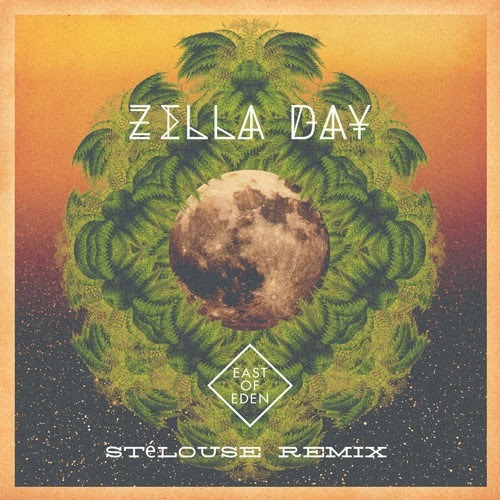 Colorado based producer Ryan Ross aka SteLouse, has given Zella Day's new track "East of Eden" a genre blending remix. Having heard Zella's original I've got to say that this version is better, as there's more life in it. "East Of Eden" is taken from Zella Day's forthcoming Zella Day EP which will be released later this summer via B3SCI Records.